A 10,000 Sq. 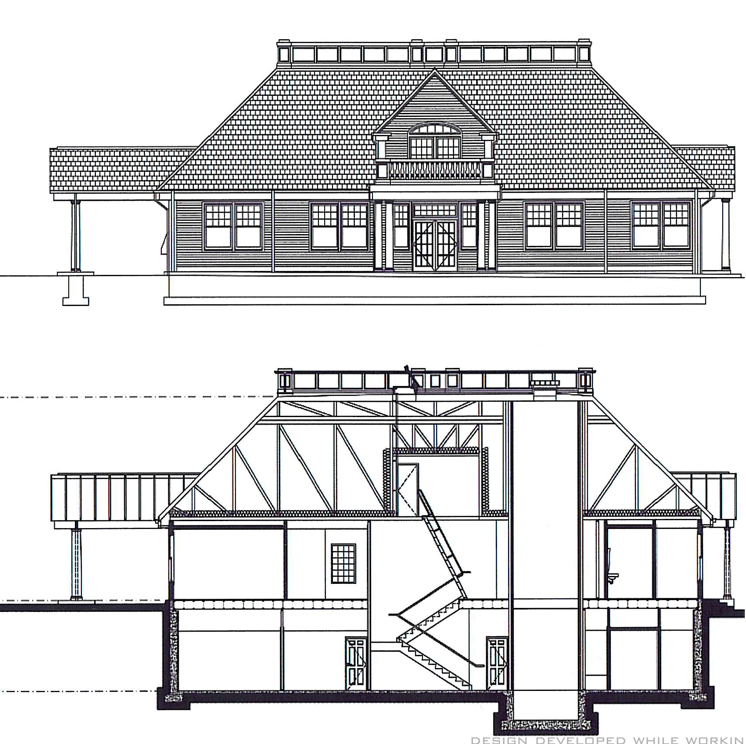 Ft. 2-story bank / financial services & office building developed in Saugus, Massachusetts. The exterior façade reflects a traditional New England vernacular with lap siding, shingles, and casework. The interior exhibits spatial planning necessary for a bank and financial planning services not typical of a smaller branch bank office location.